Working Adults: What Is A Good Pay In Singapore? 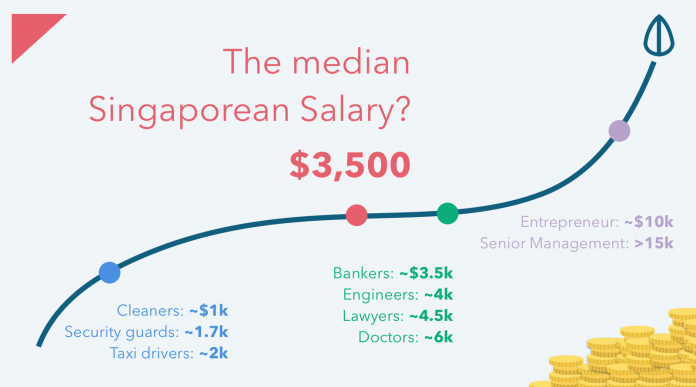 When you just started working, you would most likely be thinking of how much you are earning compared to the average Singaporean. This article serves a simple guide and representation of the income distribution among Singaporeans in the world’s most expensive country with unique insights. To fresh graduates reading this, you need to understand that the economy is always in a stage of change. 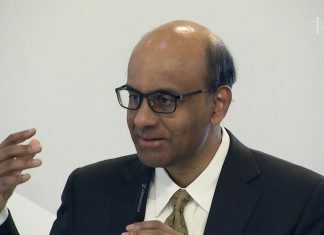 In addition to this, the median Singaporean incomes will always increase at a rate of 3-5% a year and you will need to keep up or BEAT that rate. Out of college, it is the best time to apply your knowledge. However, what you studied in your previous 4 – 5 years as an undergraduate may not apply to the real world. 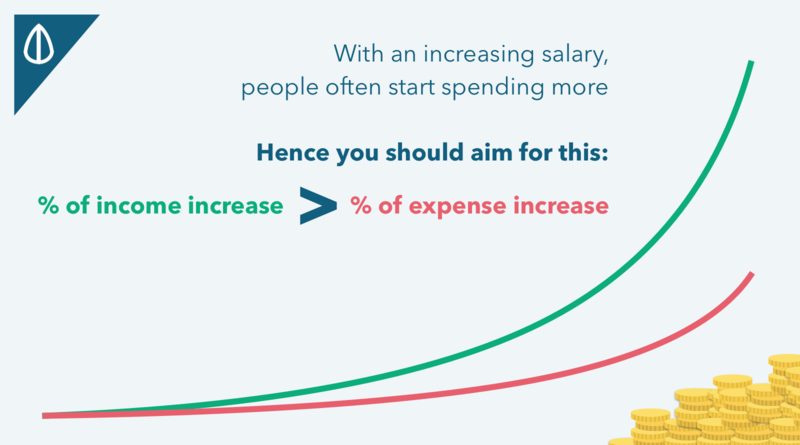 Soon after working as a management trainee or entry level role for a number of years, you may need to reflect and find out if you are going to start your own company or climb the corporate ladder to a senior management position if you want to break into the next income bracket. If you have a job, look to grow and build your network relationships. Don’t sit around and think that you are safe because no one is really safe in this economic climate. If you have not found a job, keep looking and be focused. I believe if you craft really clear resumes and cover letters on why Job X is the best fit for you. As an employer ourselves hiring, we see many half-hearted attempts and generic resumes. Make yourself so good that the employers have no reason to ignore you. Nothing good comes easy in life. Ultimately, your mindset and attitude is something that no one can take away from you. Sit and reflect often to see what you want to learn in the next phase of your life adventure. The salary is merely a benchmark of your value to society, so keep going forward and upward – be valuable to society. Join our Seedly Personal Finance Community to learn and discuss with fellow working adults on this upward income trend in Singapore today. Cheers!